This super JACKY M. Lash Competition Adhesive is a must for the experienced lash stylist. The Lash Competition Adhesive provides the strongest long lasting, superior hold that will last and last. 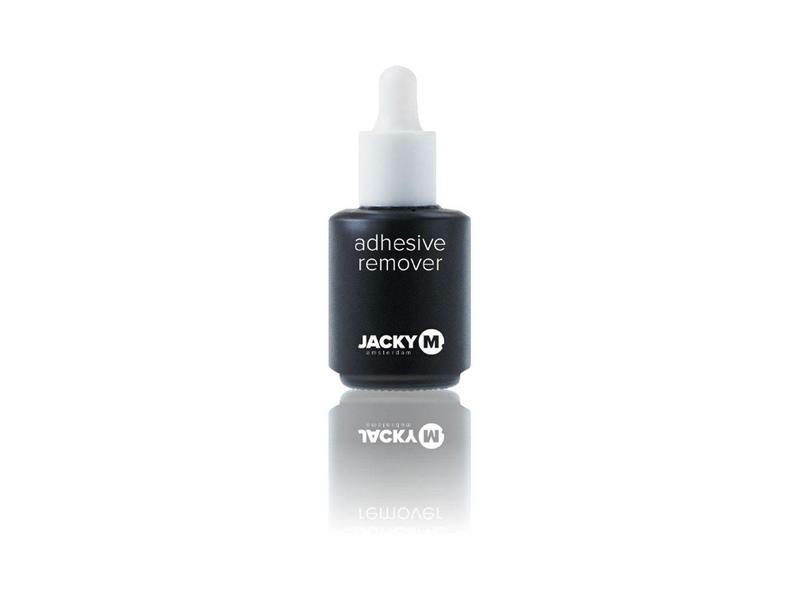 This super JACKY M. Lash Competition Adhesive is a must for the experienced lash stylist. The Lash Competition Adhesive provides the strongest long lasting, superior hold that will last and last. 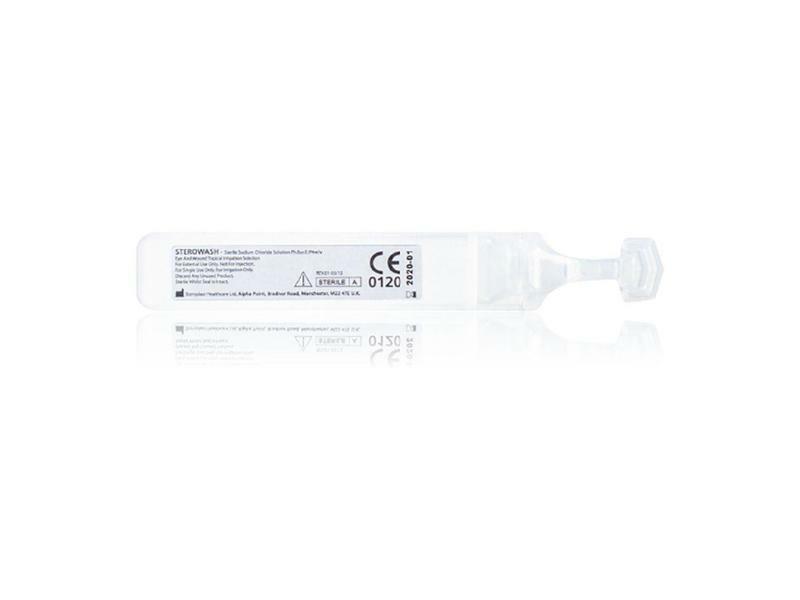 The quick-drying adhesive can be used with the One by One treatment and Russian Volume treatment. Because it the quickest (Curing time: 0,5 sec.) drying JACKY M. Adhesive you are able to create more turnover in the salon and it is ideal for competitions. Lasts the entire life of an eyelash, approx. 6 weeks. Take the cap off the adhesive and hold a cleansing wipe against the opening. If you are using it for the first time then shake for a few seconds. Place a drop of adhesive onto the glue sticker which is attached to the glass plate. Always clean the opening of the adhesive immediately after use with a Cleansing Wipe and then replace the lid. Use two tweezers for the treatment. Use one to spread the lashes and the other to pick up the lash extension. Dip lash extension into the Lash Competition Adhesive before applying them onto natural eyelashes.